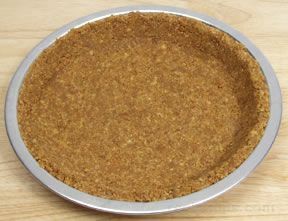 Crumb crust is an alternative to the traditional single pie crust. 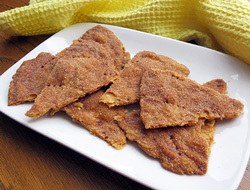 The crumb crust can be made from a variety of cookies or crackers. 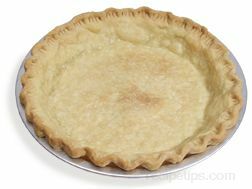 Crumb crusts can be made from graham crackers, chocolate or vanilla wafers, sandwich cookies, and gingersnaps. 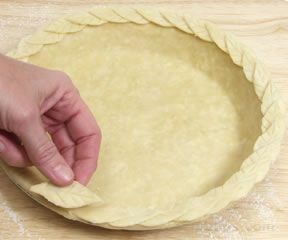 The flavor of the crust can be enhanced by adding pecans, almonds, and other nuts. 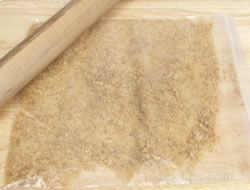 Spices, such as ginger, cinnamon, and nutmeg can also be added. 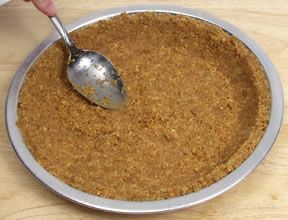 See the instructions below on how to make a crumb crust. 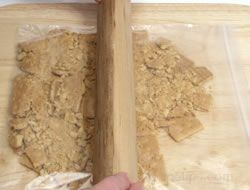 Place the cookies or crackers into a sealable plastic bag and use a rolling pin to crush them or use a food processor to do the crushing. 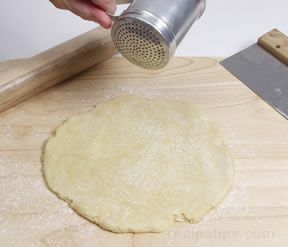 Crush the crackers or cookies into evenly ground crumbs. 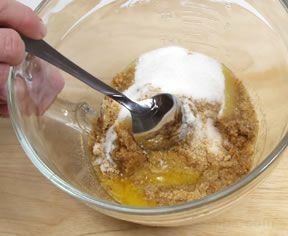 Add sugar and melted butter as indicated by the recipe and mix until the crumbs are evenly coated. 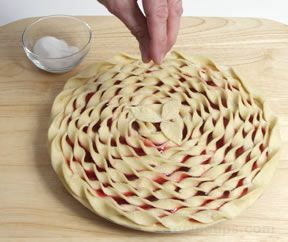 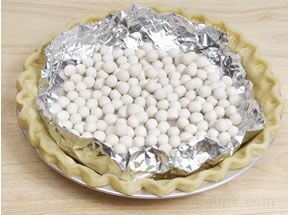 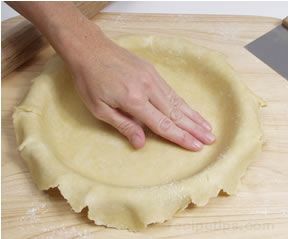 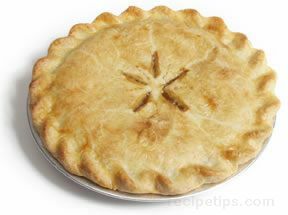 Pour the crumbs into a pie plate and press them to the bottom and sides. 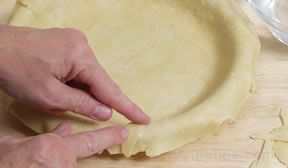 Make sure the pie plate is evenly coated with the crumb crust. 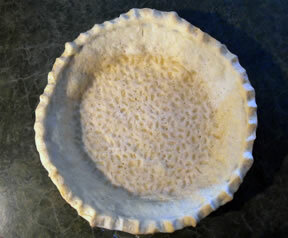 This type of crust does not need to be baked but will hold together better if it is. 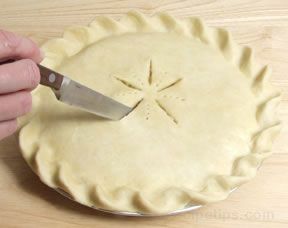 Follow the directions indicated on the recipe as to whether you should bake it or not.